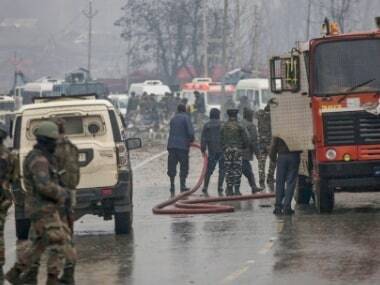 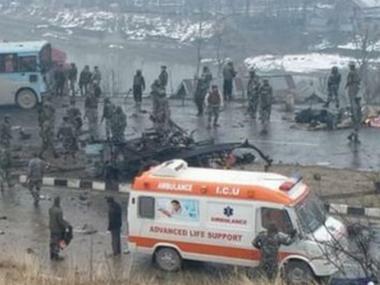 Condemning the attack on CRPF convoy in Pulwama, India said that Pakistan-supported JeM was behind the "heinous and despicable act". 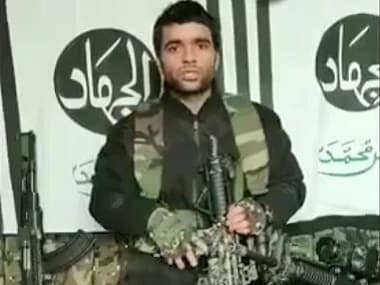 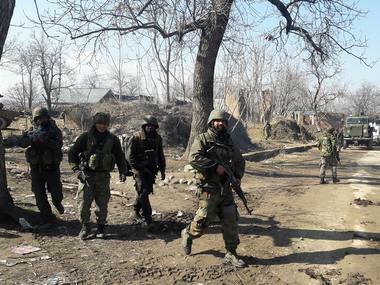 Pulwama attack LIVE updates: The mobile internet services have been snapped in the whole of South Kashmir and speed has been slowed to 2G in Srinagar district. 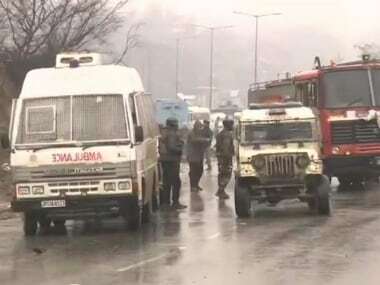 Eight CRPF jawans were injured on Thursday when militants targetted their convoy in Jammu and Kashmir's Pulwama district, according to media reports.